Peru is perhaps the biggest surprise of the CONMEBOL qualifiers for the 2018 World Cup in Russia. Once an afterthought, Peru enters Tuesday’s contests with 3 wins and 2 ties in their past 5 matches, and rank 5th in the table with 25 points. Peru has not participated in a World Cup since 1982. Colombia, on the other hand, enter this week’s contest after several embarrassing games, including a last-minute defeat to Paraguay last Thursday and a tie against Venezuela, who rank dead-last in the table. However despite the setbacks, Los Cafeteros are still positioned to qualify for the World Cup. All that they need to do is defeat Peru, in Lima, in tomorrow night’s game. That is, of course, easier said than done. Peru will field a well disciplined team on Tuesday, in front of more than 90,000 rabid fans. Colombia is entering the proverbial hornet’s nest. 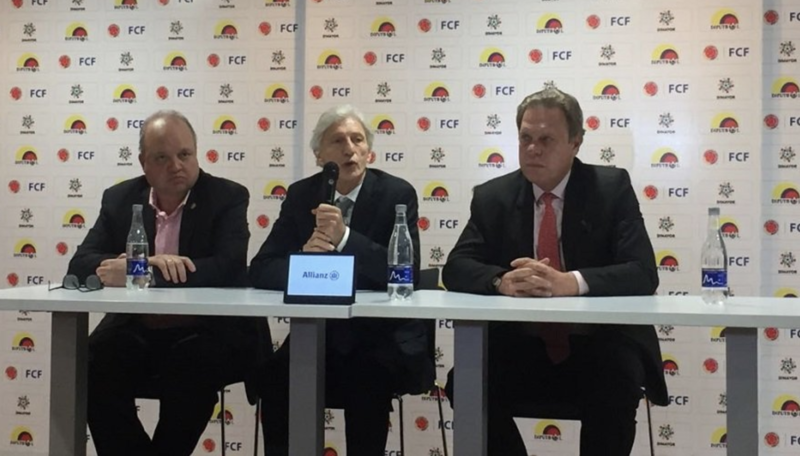 Julio César Uribe, former head coach of the Peruvian soccer team, said that the game is the most important game for both sides in years. And for both sides, they must win or they will lose control of their fate. “This is going to be a match where, if you attack me, I will attack you. This will be a game where neither of the teams will hold back anything and will defend and attack accordingly. A tie won’t be useful for neither Peru nor Colombia”, Uribe said. For the famous midfielder and former Peruvian trainer, the classifying rounds are exciting and are the closest shot that Peru has had in 15 years to participate in a World Cup. Uribe said that what makes this year’s team different from teams in years prior is discipline. Peru has been well-known for having very good players, he said, but other coaches have allowed the players to play without discipline and that affected the outcome. “We previously had coaches which permitted a lack of discipline. However, as the head coach, we can make mistakes with tactical decisions, but not when it comes to discipline. Today, the reality has changed”, he said. The coach, not the players, are what has made Peru a better team, Uribe said. “Ricardo Gareca knows how to unite the team, and the players have behaved professionally. The country is now excited, full of faith, trust, and optimism. Politicians even raise the prices of the gasoline and people don’t notice it because of their excitement! We hope that this could end well for our selection. This is our time, time for the Peruvians”. For Colombia, the team’s fate will once again rest in the hands of team captain James Rodriguez. Rodriguez was criticized in the last three team outings, two of which took place in the heat and humidity of Barranquilla. 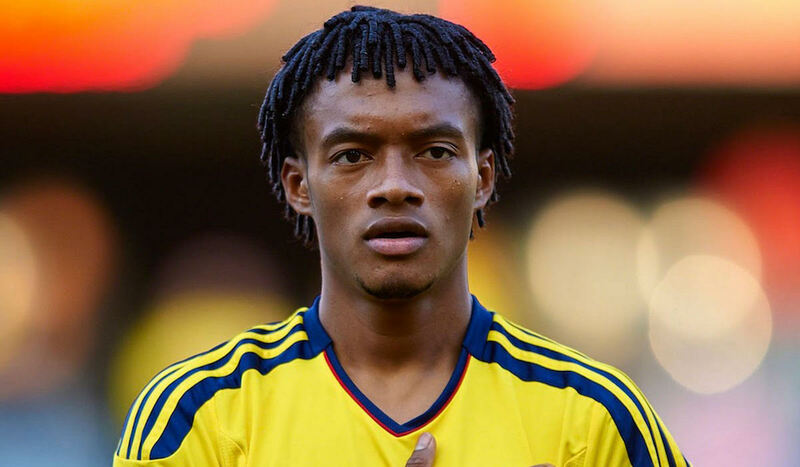 Most of Colombia’s superstars, including Falcao, Rodriguez and Cuadrado, play in Europe with teams that play in colder climates. 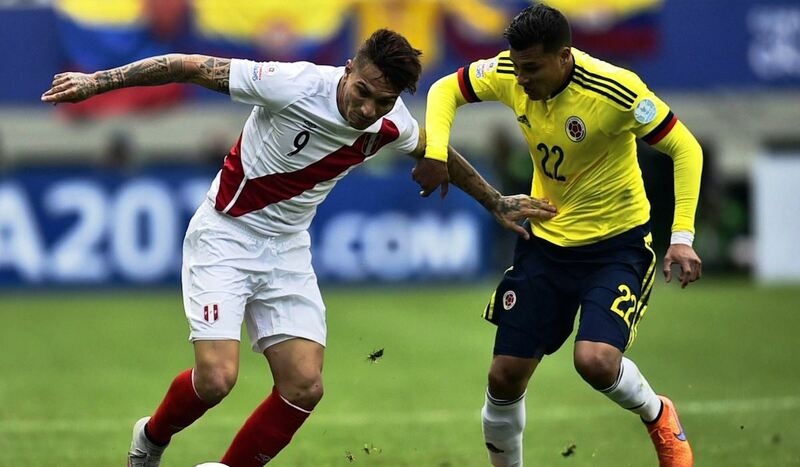 Peru will host Colombia on Tuesday night at 6:30PM local time (UTC-5) in Lima’s Estadio Nacional de Lima.